Got dry skin? More moisturizer is not the answer! At least it&apos;s not the ONLY answer. 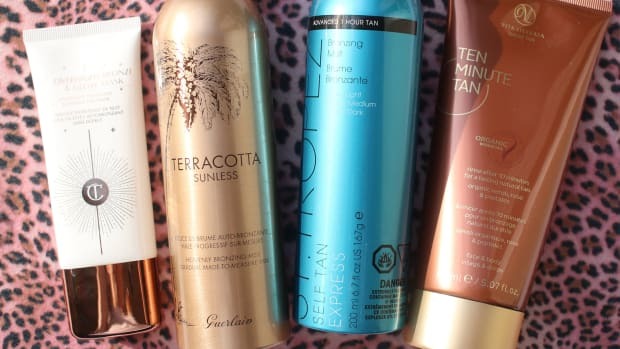 When you&apos;re dealing with dryness, there&apos;s often more going on than just a lack of product. You may just find that you need less cream after addressing some of these! Please note: This information is for strictly educational purposes only. 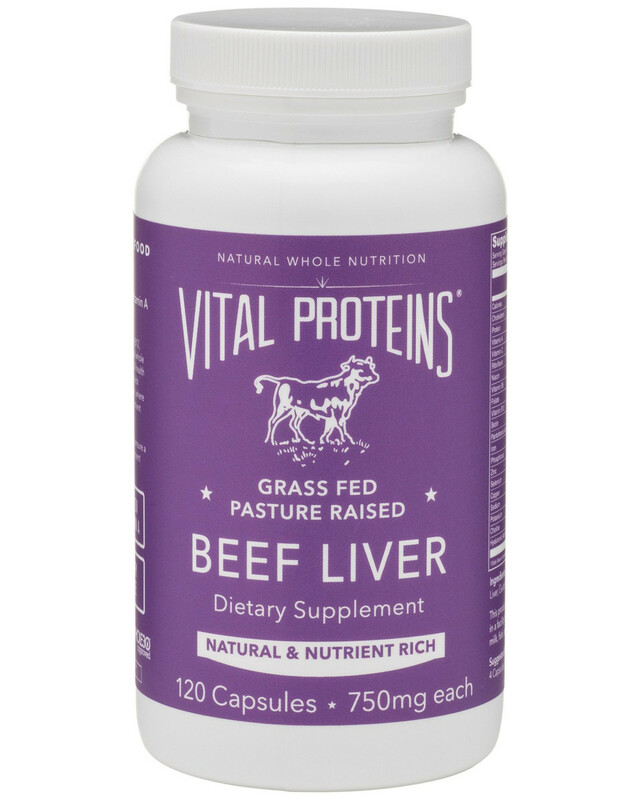 If you&apos;re low in vitamin A (and most people probably are! ), it can cause skin cells to shed too quickly, resulting in dryness. This is known as abnormal keratinization, and vitamin A helps by slowing things down, so skin cells function longer before they flake off. This article goes into detail about vitamin A&apos;s function and how to take it safely—please read it before you start! Low thyroid causes dryness (among other skin issues) because of poor circulation, especially in colder weather. 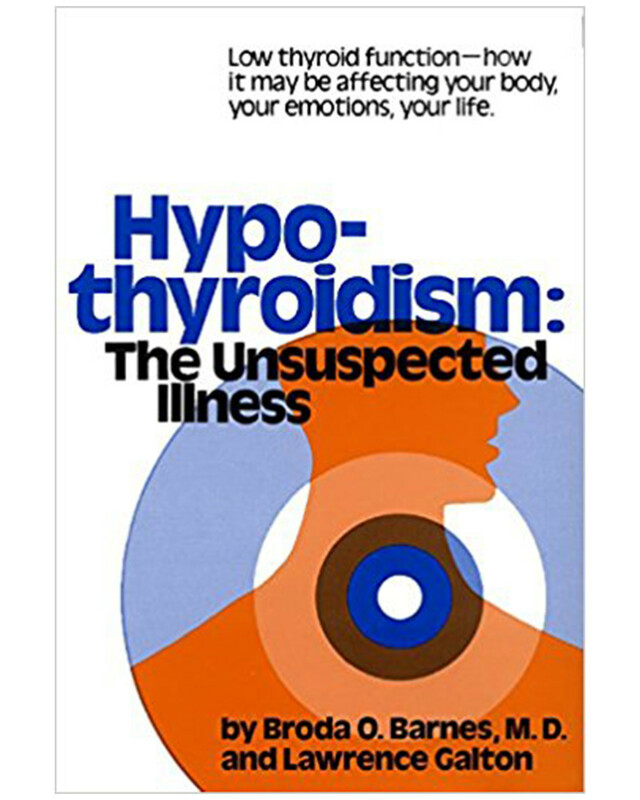 "In hypothyroid patients, blood circulation through the skin is less than normal at all times and is reduced even further in cold weather since at that time more blood is shifted away from the skin and to the interior of the body in order to preserve body heat." Keep in mind that it&apos;s very possible to be functionally hypothyroid, even if blood tests indicate normal thyroid function. Dr. Barnes (who is considered the pioneer of thyroid research) deemed lab tests "unreliable" and claimed 40 percent of Americans were in fact hypothyroid. That was back in 1976, so imagine how high that number is today! If you&apos;d like to learn more, his book is an excellent place to start. 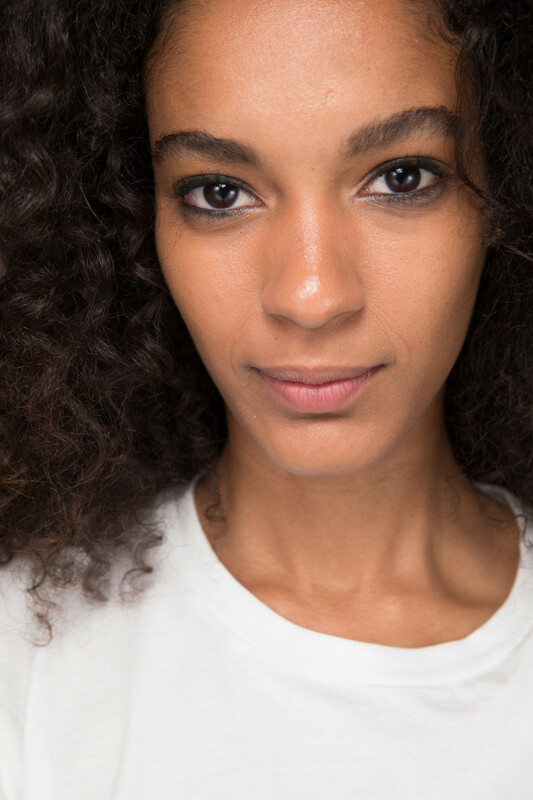 If you think dry skin types shouldn&apos;t exfoliate, think again. Dry skin still needs regular gentle exfoliation, in order to remove dead cells. 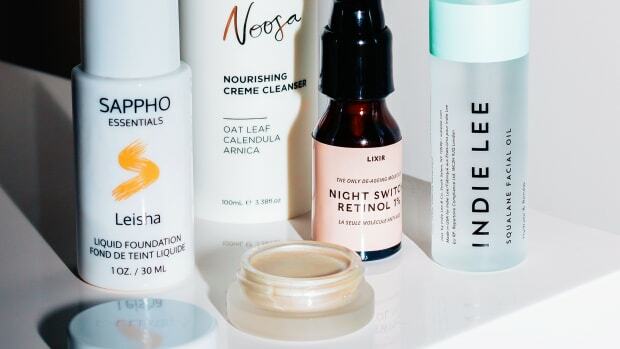 If they remain stuck on the surface, your products won&apos;t be able to reach and hydrate the LIVE cells, where they&apos;re needed—so you&apos;ll just be wasting your time (and product!). 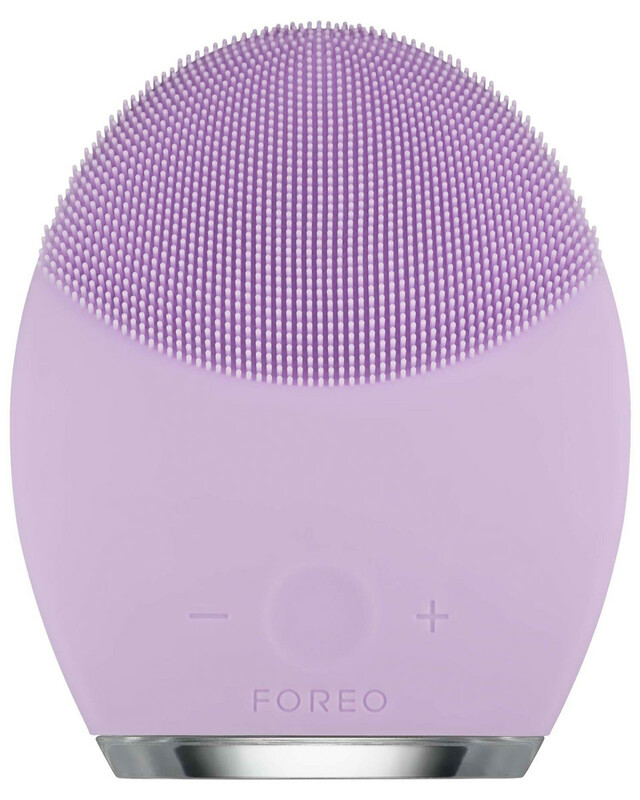 Cleansing brush: Foreo Luna 2 for Sensitive Skin is non-abrasive and hygienic. Konjac sponge: These are all-natural sponges that soften in water. Try Boscia Konjac Cleansing Sponge. Oil and cloth cleansing: See my tutorial here. 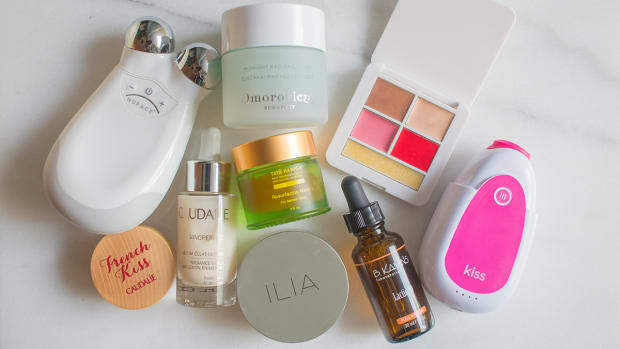 Gentle BHAs: I like Tata Harper Resurfacing Mask (reviewed here) and Juice Beauty Blemish Clearing Serum (see it in my routine here; it&apos;s mild enough that you don&apos;t need to have acne to use it). Lactic acid: This is the mildest AHA, and it&apos;s also hydrating. 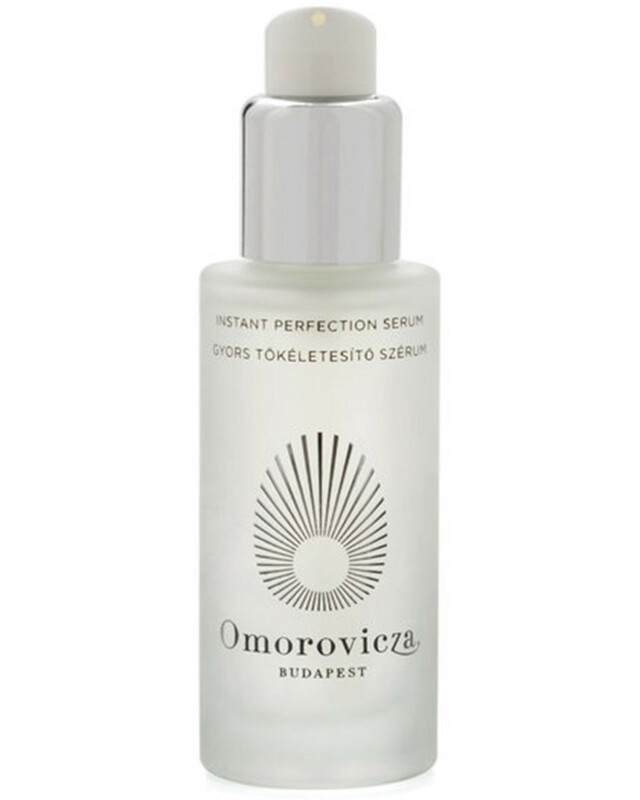 I recommend The Ordinary Lactic Acid 5% + HA 2% or Biologique Recherche Lotion P50T (reviewed here). On the flip side, make sure you&apos;re not over-exfoliating, either. I would avoid grainy scrubs and nylon cleansing brushes, which can be too aggressive, drying and irritating. Obviously, you want to be cautious with acids. 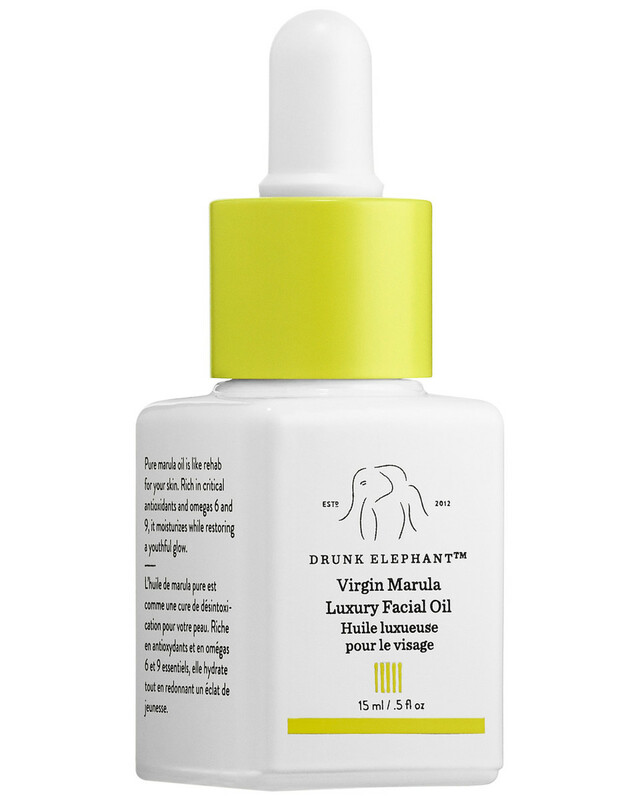 (So, Drunk Elephant Babyfacial is probably not for you!) I think mild salicylic or lactic acids are the best choices for dry skin. In general, AHAs are more inflammatory (read more about that here). How often should you exfoliate? For dry skin, I think three times a week is a good number. As always, it&apos;s a matter of self-experimentation to find the product and frequency that works for you. 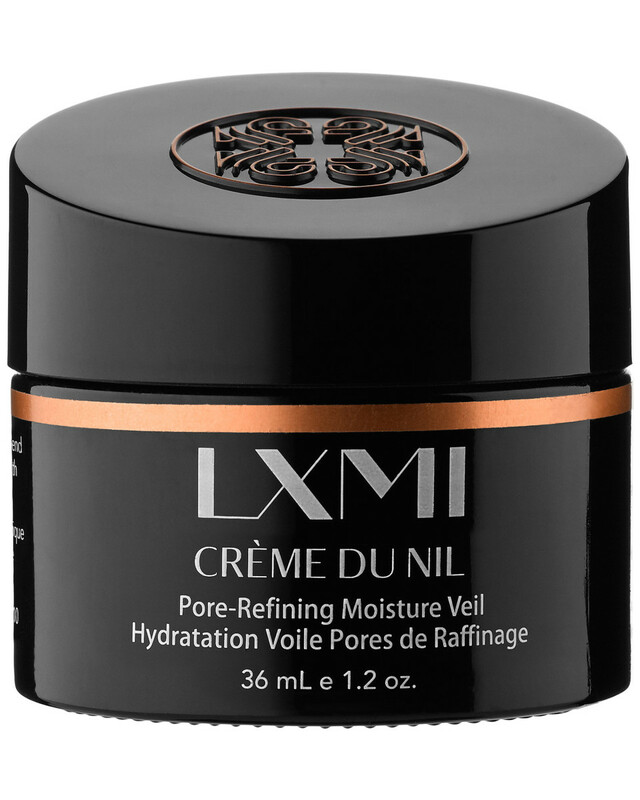 Many active ingredients, including acids, retinol and vitamin C, can be drying. Even more so if you&apos;re using multiples! I know it&apos;s tempting, but you don&apos;t have to use every active, all the time, to get results. You can always rotate them at different times of day, on alternate nights, or even by the seasons. 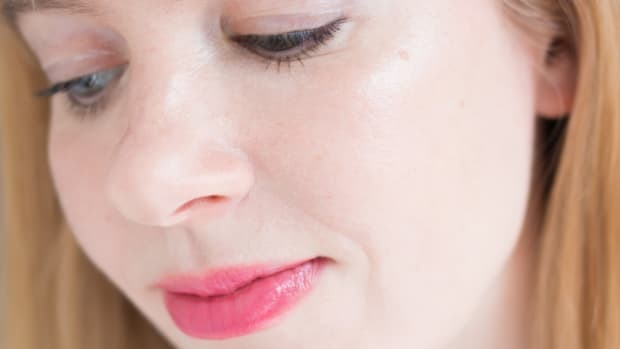 Granactive retinoids: They&apos;re less irritating than retinol or prescription retinoids. 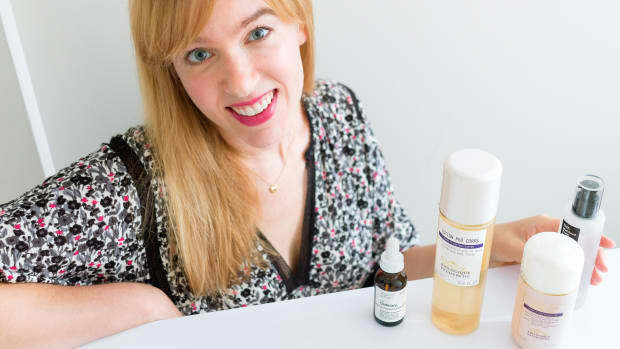 Find them in The Ordinary Granactive Retinoids in Squalane (reviewed here) and CyberDerm Retin+Erase (reviewed here). 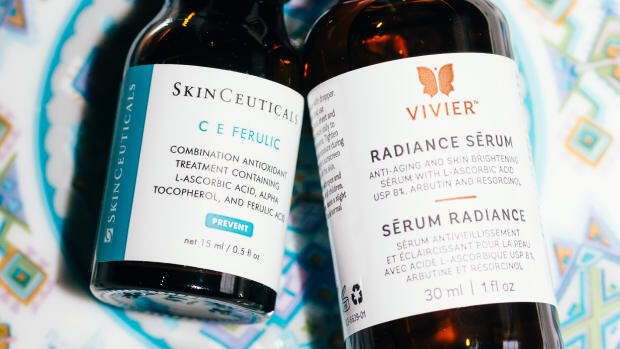 Vitamin C derivatives: Although they&apos;ll do more for brightening than collagen-building, ingredients like ascorbyl glucoside and sodium ascorbyl phosphate are less irritating than L-ascorbic acid. 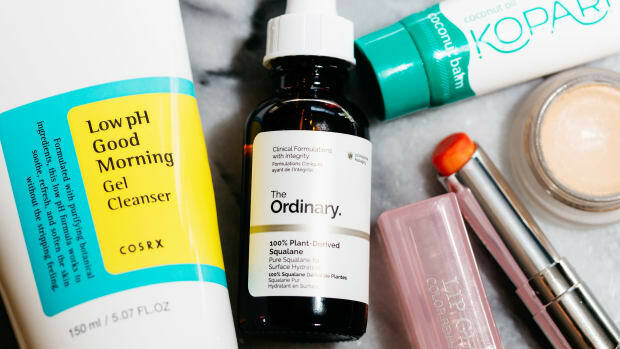 Find them in The Ordinary Ascorbyl Glucoside Solution 12% (reviewed here) and Mad Hippie Vitamin C Serum. 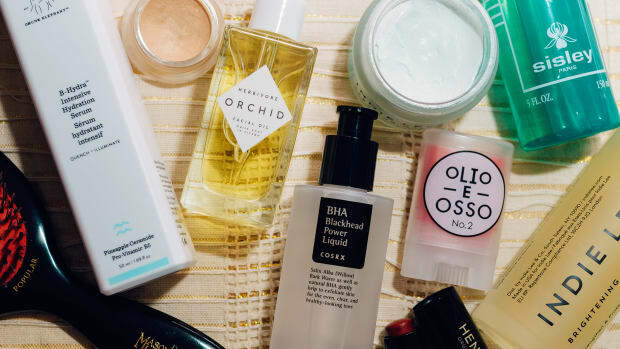 Niacinamide: This wonder ingredient shouldn&apos;t cause irritation at all—in fact, it&apos;s great for dryness because it strengthens the skin barrier! It also fights free radicals, and treats pigmentation, acne and wrinkles. I suggest Skin Inc Supplement Bar Vitamin B3+ Serum (see it in my routine here) or Paula&apos;s Choice Resist 10% Niacinamide Booster. Definitely avoid anything with sulfates, which are harsh cleansing agents that irritate and aggravate dryness. The most common ones you&apos;ll see on labels are sodium lauryl sulfate (SLS) and sodium laureth sulfate (SLES). Whatever you use, make sure to thoroughly remove it—even micellar cleansers, I recommend rinsing off with water. 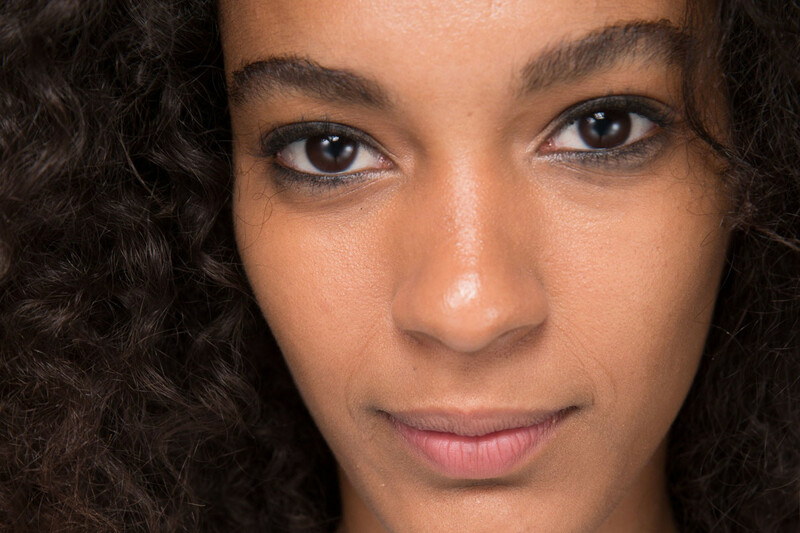 Leftover cleanser residue can dry out your skin (not to mention cause breakouts). They feel so good, but long showers at hot temperatures can cause dry skin on your face (and body!). This is because they strip away our natural protective oils, which allows moisture in the skin to escape. Washing your face at the sink instead, in lukewarm water, would be a good start. But also keep in mind that water itself can have a drying effect, whether it&apos;s hot, warm or cold. So keep that part of your routine quick! Note: Drinking more water won&apos;t hydrate your skin. Make sure to apply your hydrators right after cleansing, while your skin is still damp. This is especially important in winter. When the air is dry, it pulls the moisture out of your skin more quickly. This happens as soon as you finish washing your face or step out of the shower—because there&apos;s more moisture in your skin than the air! 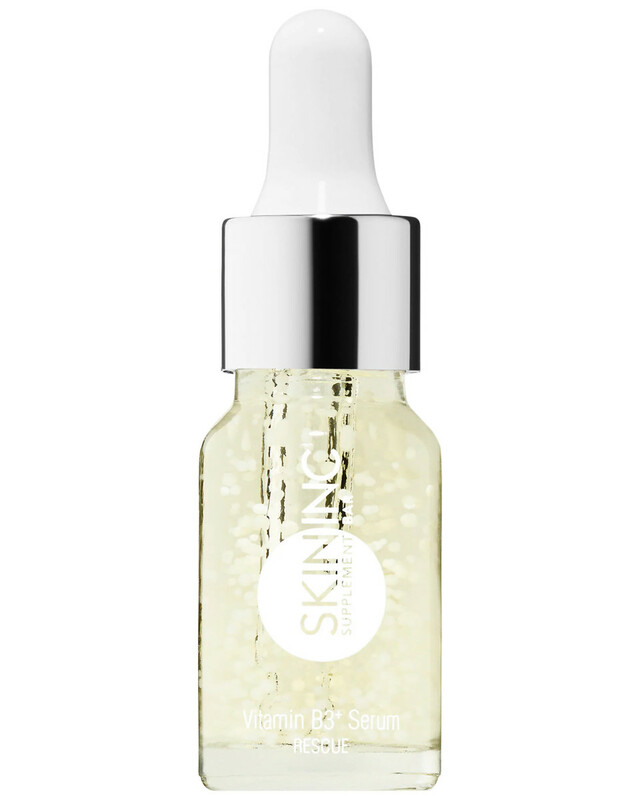 More of my favourite hydrating serums here! 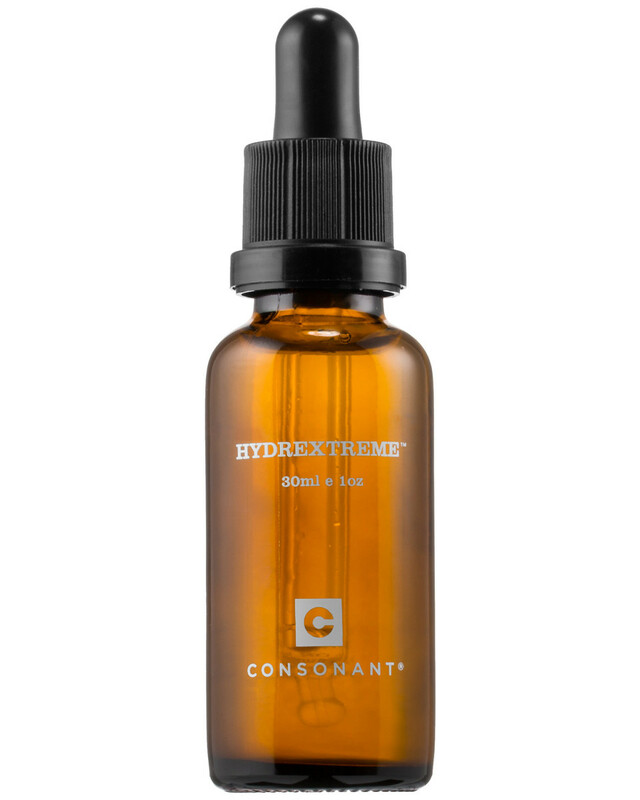 Humectants are water-attracting ingredients like hyaluronic acid and glycerin. But on their own, they aren&apos;t enough for dry skin. 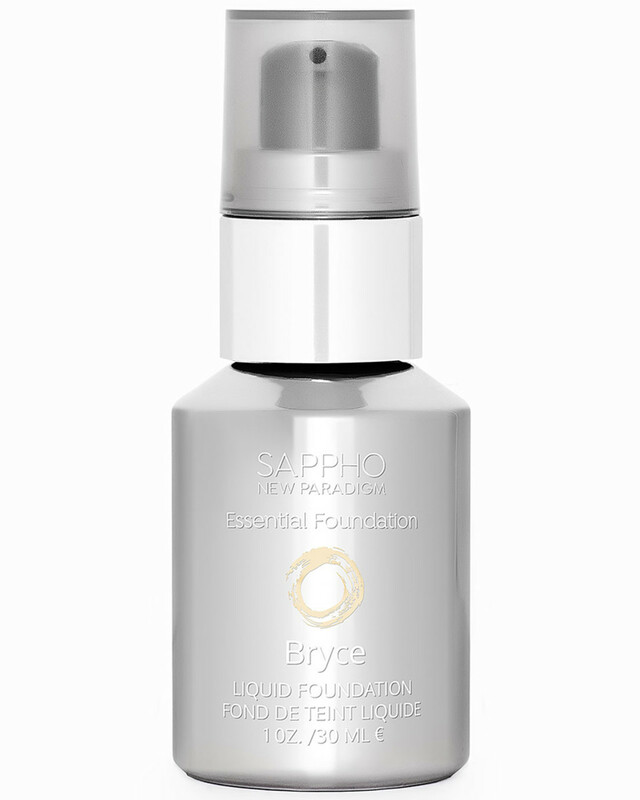 One intriguing ingredient is snail secretion filtrate, which is both a humectant AND an emollient. You can find it in COSRX Advanced Snail 96 Mucin Power Essence. Oils lock in existing moisture, but if you don&apos;t have enough in your skin to begin with, they won&apos;t solve dryness. Apply your products in order of lightest to heaviest texture. One of the biggest mistakes I hear about is putting oil on too soon. This can prevent other ingredients from penetrating, resulting in dryness. If you&apos;re using any treatment products like niacinamide or vitamin C, those would go on bare skin after cleansing. Next would come your serums or essences; then cream; then oil. So use your oil last—it will also form a barrier that will help protect you from the elements! Silicones are present in most beauty products because they&apos;re inexpensive and create a silky, supposedly "luxurious" texture. Since they fill in crevices and form a surface seal, it may initially seem like they&apos;re effective at moisturizing. They&apos;re not. As I explained here, silicone ingredients don&apos;t actually hydrate, they just protect from water loss. What&apos;s worse, they may even CAUSE dryness over time, by dehydrating your pores and interfering with cellular renewal processes. Address the root causes, and you may find your skin isn&apos;t dry after all. If you&apos;re suffering from dryness, I hope these tips get you on your way to moist, dewy, hydrated skin again! 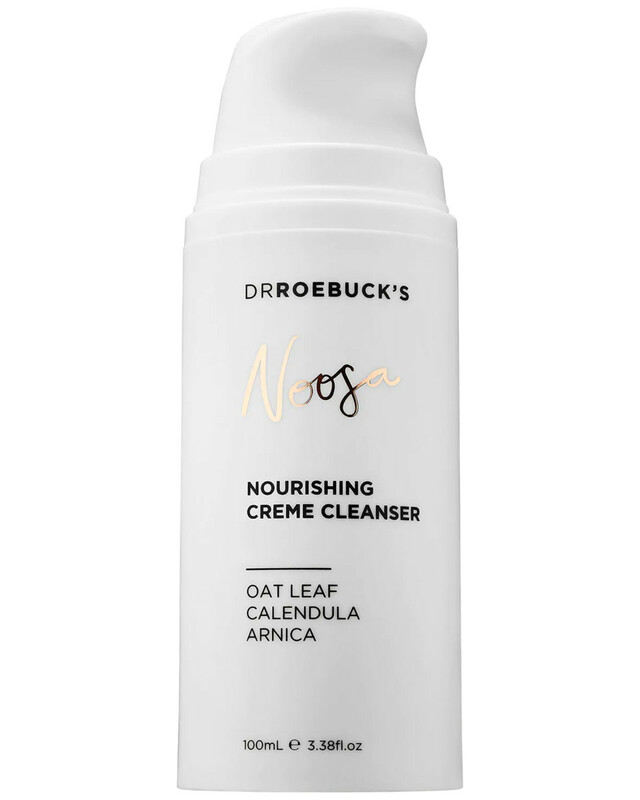 My position is that it&apos;s better to address the root causes of dryness, rather than always chasing the problem with moisturizing creams. In fact, I&apos;m not really a fan of using creams on a long-term basis. Even a well-formulated one could interfere with barrier function and cell renewal by keeping your skin too "wet," according to this study. So maybe you need one at this point in time, but that may not be the case after you tweak your diet or routine. As I explained here, I don&apos;t like boxing people into "skin types." You may have dry skin now, but you&apos;re not necessarily destined to have it forever. Let me know if these tips work for you! Have you ever had dry skin?